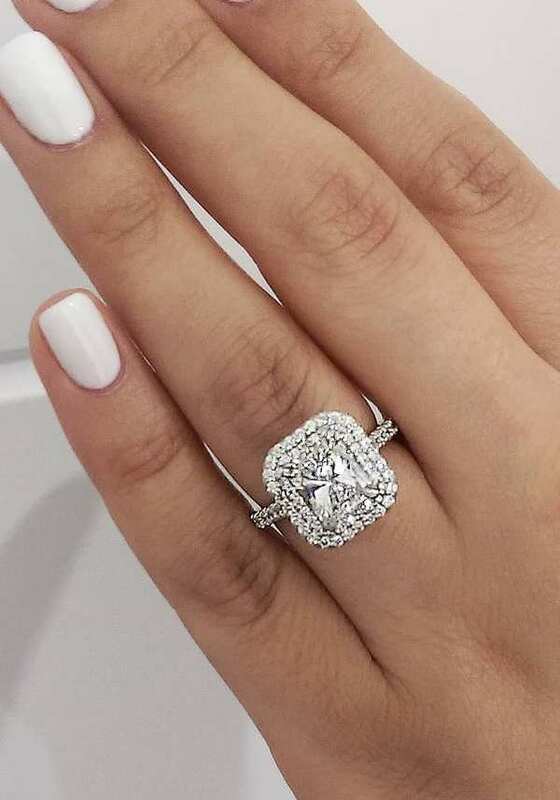 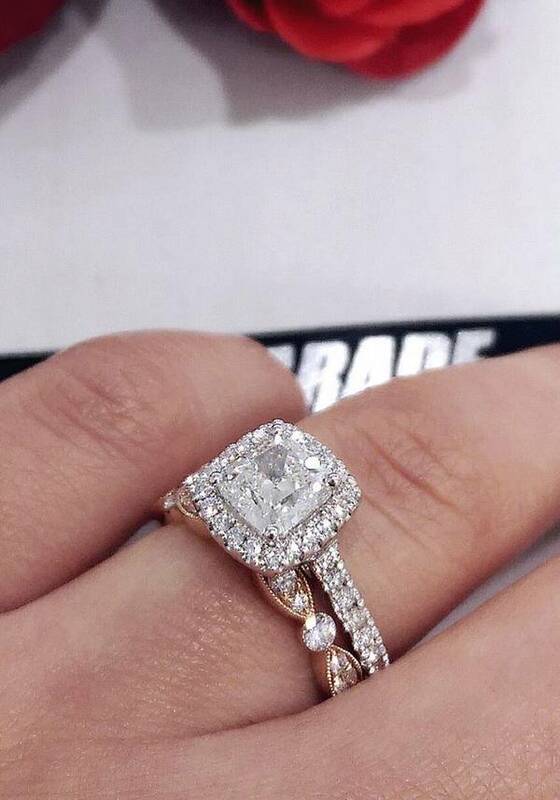 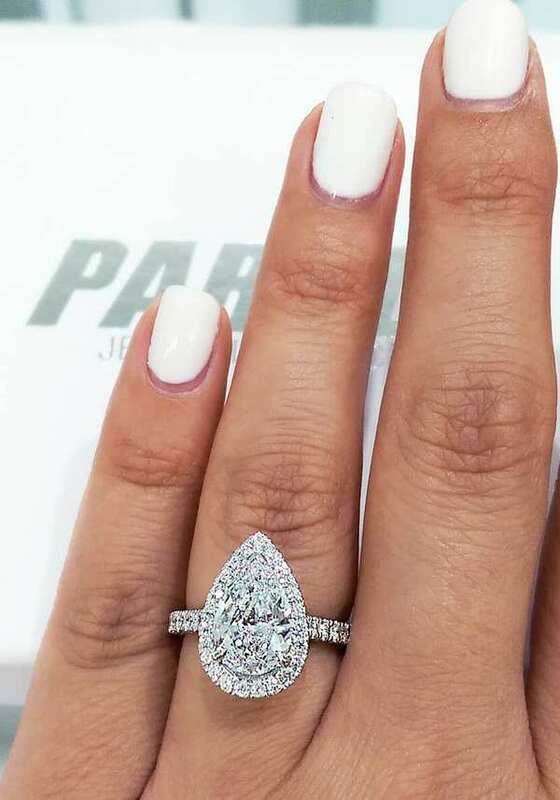 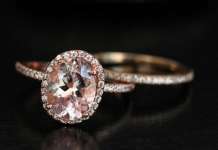 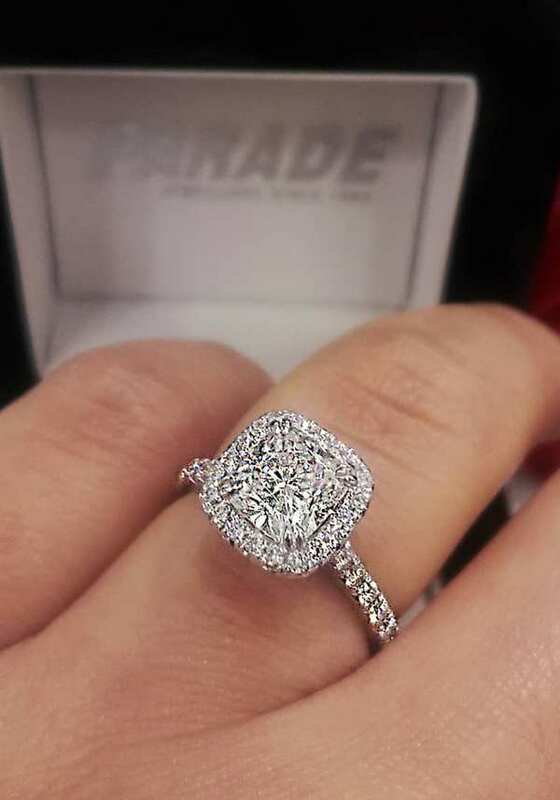 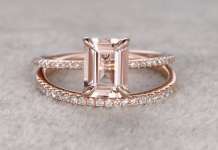 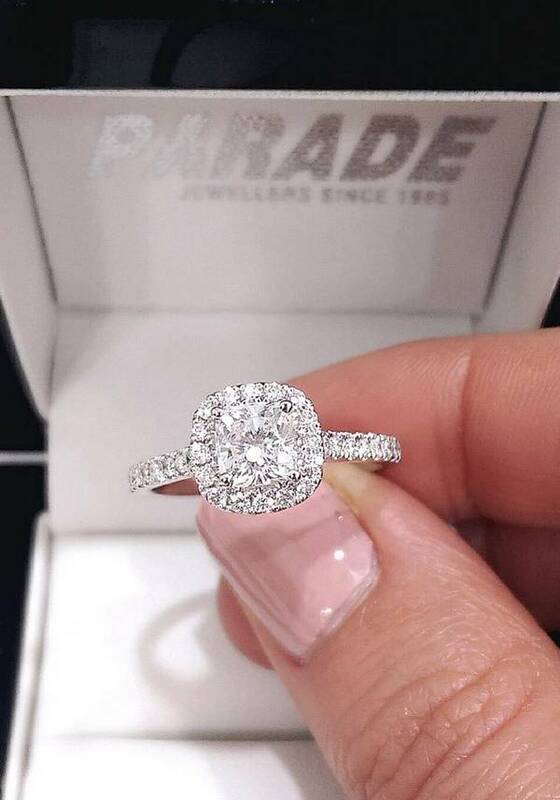 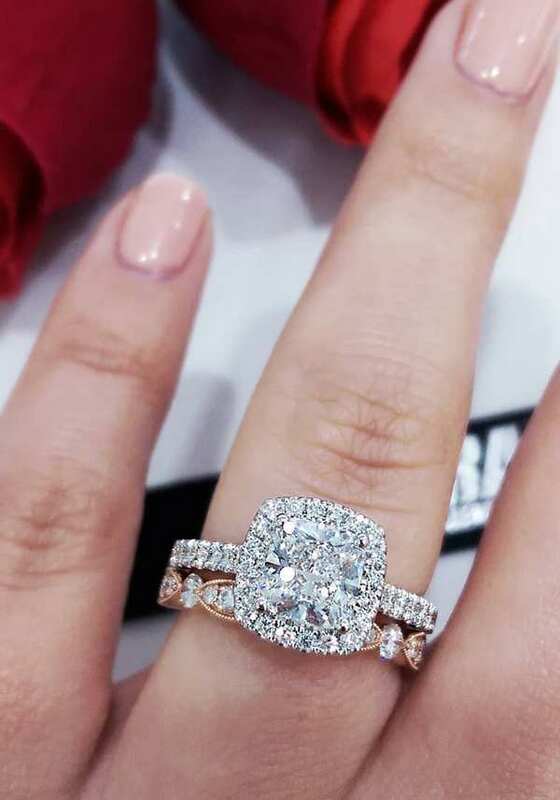 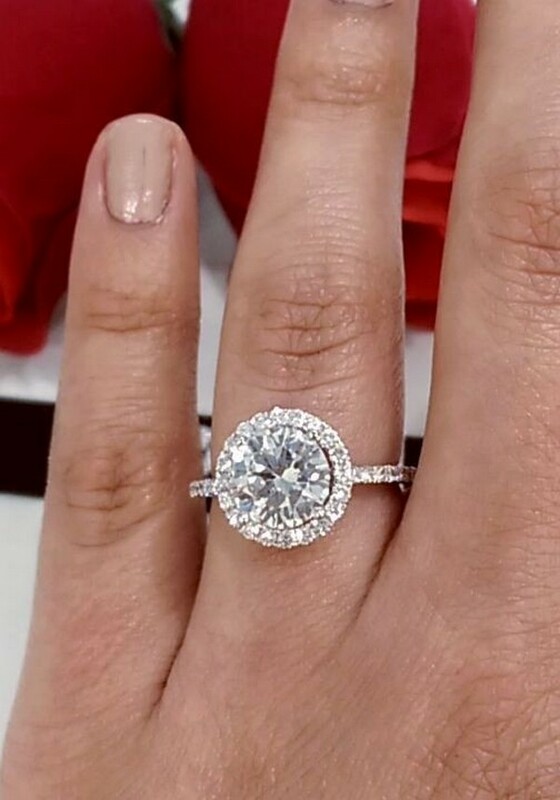 Parade Jewellers offers the very different engagement rings and every stylish bride will find her ring. 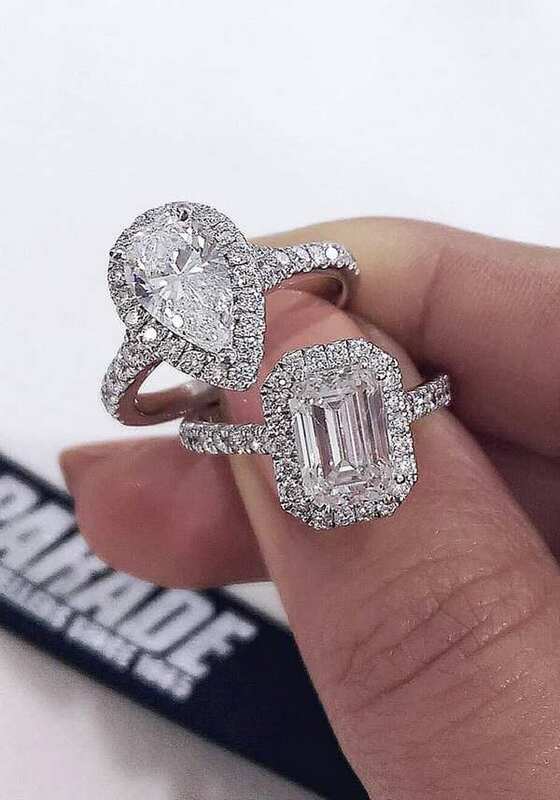 It doesn’t matter what style you prefer – here you can find everything! 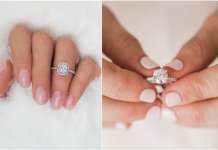 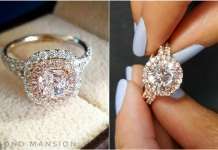 If you want something classic – choose a simple engagement ring. 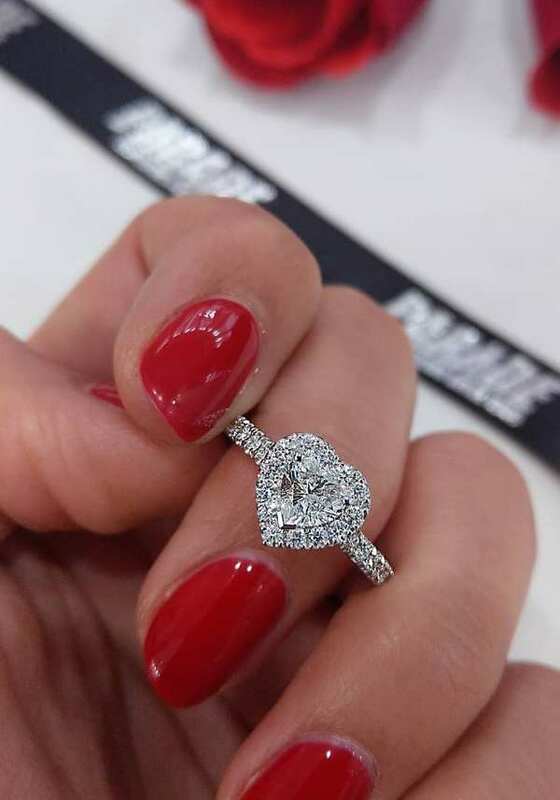 Are you in love with romantic style? 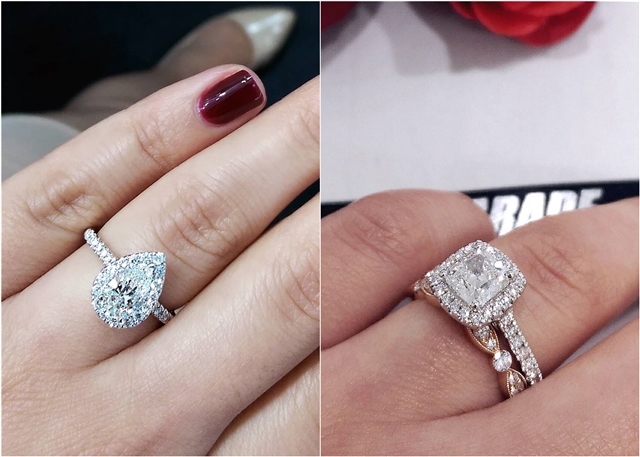 Different shapes, beautiful diamonds, gorgeous designs – you will simply love this rings. 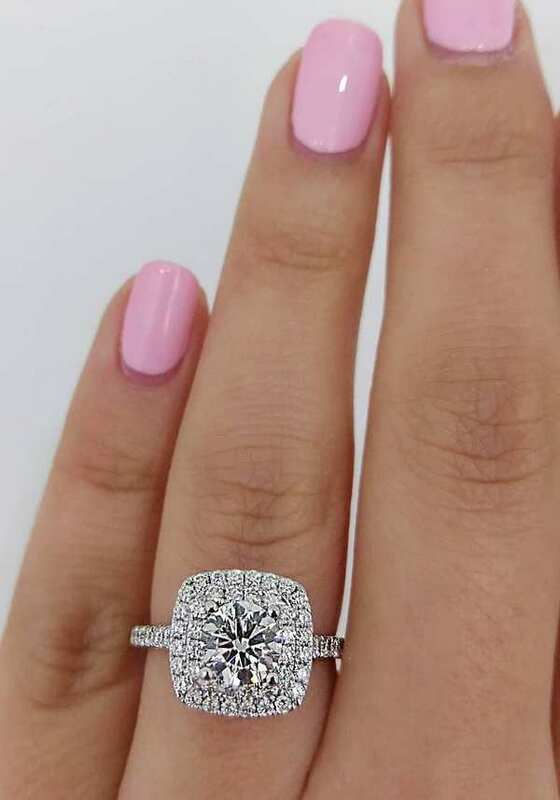 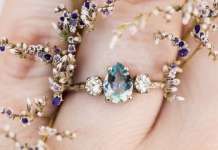 We’ve collected the most fantastic rings for you. 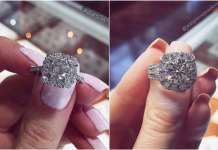 Read the post and choose the best!